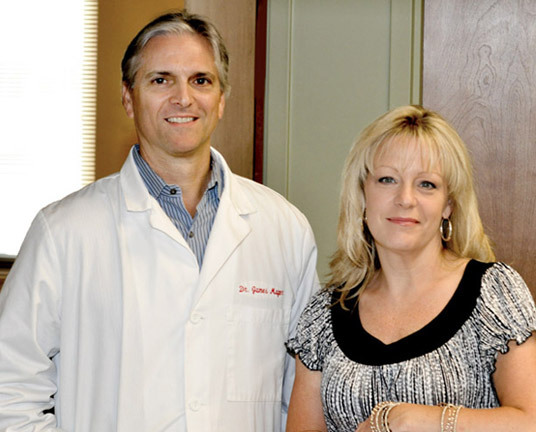 Dr. Mager’s support staff consists of 3 support members under the direction of Dawn Szarmach. 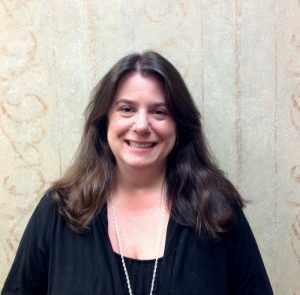 Mrs. Szarmach has been a chiropractic assistant for over 20 years and is excellent at guiding you through your chiropractic experience including handling your health insurance questions. Dawn is married to Scott and is the mother of two sons, Justin and Jaxson. She has an excellent understanding of chiropractic care and how it can impact your health. She has also attained the knowledge necessary to work through the maze of health insurance issues you may encounter. Laura is married to Jim and is the mother to her daughter Anna. Laura has been with our practice for several years and is a blessing to us and our patients. She strives to make our patients feel welcome and to help answer any questions or concerns they may have. and helping you have a rewarding chiropractic experience at our office! Been coming here for many years. Before I came, I had terrible neck pain. Dr. Mager worked on me and, in time, repaired that! What a huge difference it made! Before Dr. Mager, fast walking or running was very painful. He fixed that! Coming once a month keeps me fine-tuned and I always feel GREAT after my adjustment! I am very happy to have found Dr. Mager.